Enjoy the service of our coil masters for FREE!! For every purchase in our store we will give you a FREE coiling service!!! Customer satisfaction is our priority so we only use the best coiling material in order to offer you the best taste and performance. 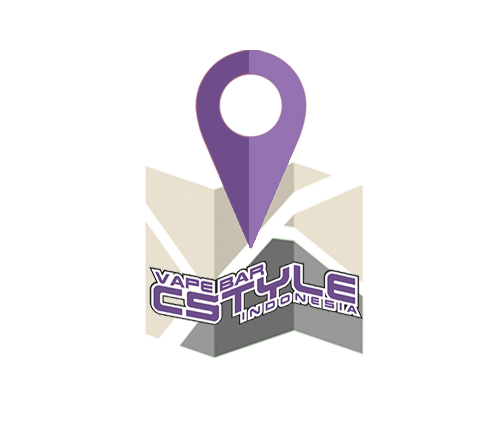 We use VAPOWIRE, one of the best Kanthal made in the USA and FIBER FREAKS the most innovative wicking material for an amazing rendering of flavor.